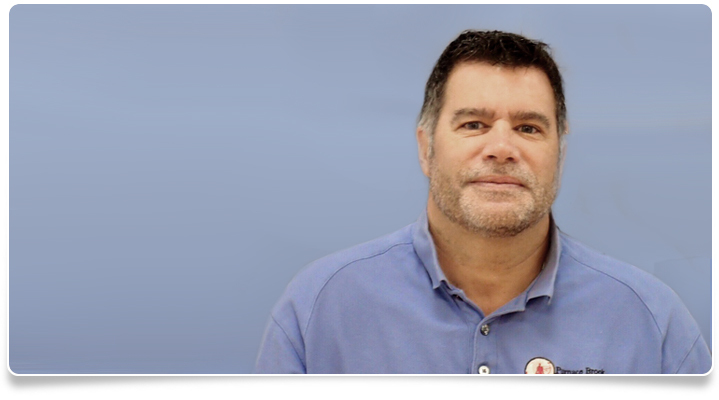 Jay has served the rehab needs of orthopedic, spinal and sports medicine patients in the South Shore area for 35 years, founding Furnace Brook Physical Therapy in 1987. His work includes treating professional football, hockey and tennis players. His interests include orthopedic post-surgical cases, and all phases of reconstructive joint surgery. He is the creator of “Raise the Roof,” a conditioning program focusing on prevention of catastrophic knee injuries in the female athlete. He earned a Bachelor’s of Science degree in physical therapy from the University of Lowell; an Advanced Master’s Degree in Orthopedic Physical Therapy from Mass General Hospital-Institute of Health Professions and a Doctoral Degree in Physical Therapy from Mass General Hospital-Institute of Health Professions. He is a certified Orthopedic Clinical Specialist, and has served on the adjunct faculty of University of Lowell, Boston University and Simmons College physical therapy programs. Additionally, Jay has published in the American Physical Therapy Association professional journal, and has been an accredited peer-reviewer for both state and national Utilization Review Boards focusing on medical necessity questions and the role of physical therapy. His doctoral thesis, Analysis of a Modified Active Knee Extension Test, was published in Journal of Orthopedic and Sports Physical Therapy, March 1992, Vol. 15, #3. He is a member of the American Physical Therapy Association, and is a Fellow in the American Back Society. He is also a Massachusetts Board 27 IAABO Basketball Official and a Certified Pool Operator by the National Swimming Pool Foundation. In January 2013, Jay received an appointment from then Governor Deval Patrick to serve on the Massachusetts Board of Allied Health Professions, where he assisted in making decisions on licensure as well as rules and regulations for the professions of Physical Therapy, Occupational Therapy and Athletic Training in the Commonwealth. He served for six years; the last two as Board Chair.